Opera has a new concept, and it wants people to try it out. 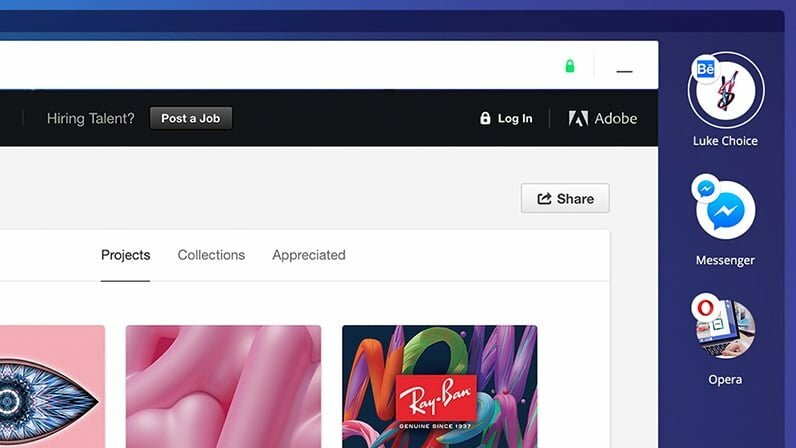 Opera Neon is a browser like no other; built from scratch with Chromium at its core, it features a strange UX that treats us with smooth animation and fancy effects. The core user experience of a web browser hasn’t seen much change since its inception three dedicates ago; it has always been an empty window, that fills with content as the user browses the world wide web. This empty window, however, has seen a few changes. Monitors used to be massive, and more importantly, square. The square shape changed into a rectangle as we entered the age of widescreen monitors; today, everything is widescreen, and it’s going towards becoming ultra-wide. It took a while for websites to adapt for the extra real estate widescreen display offers; many websites still do not utilize this extra space properly, or just opt to leave the space blank. But there was some progress, at the least. Web browsers, however, didn’t do much besides changing the size of their window; Opera Neon does more. Opera is throwing away the traditional approach to a web browser; Neon features a translucent home that blends with whatever is underneath it. There’s a single address bar on top that can also do search – much like Chrome. The tab bar that is often found on the top of a browser window now stands vertically on the right side; frequently visited tabs float to the top, while the less important ones sink to the bottom. The left sidebar features its own video player, image gallery, and a download manager. Additionally, you can also open tabs in split screen – a feature fully utilizing the extra real estate offered by ultra-wide monitors. There’s a pop-out video player; you can simply pop out a video from YouTube into the player, and watch it while browsing the web. 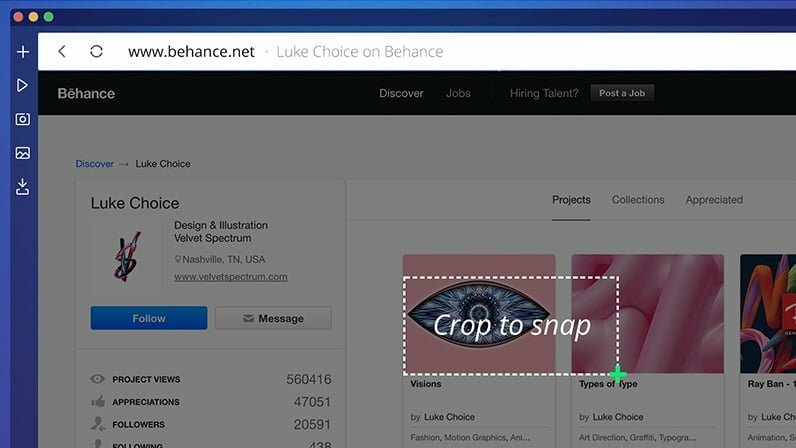 There’s an inbuilt screenshot tool, letting you take a snapshot of whatever you are browsing, and crop it – all within the browser. A separate player panel highlights all the tabs that are playing a video or music, giving users quick access. There’s also a few other things; as we saw in the video, the Facebook Messenger is supposed to show a notification badge for unread messages. Though, it seems that feature isn’t baked into the concept just yet. There’s something unique about Opera’s concept: it’s real. It’s not a mock-up, but an actual web browser you can use. You can download Opera Neon here, and get the fancy Opera wallpaper that is featured in the video above over here. The concept browser is available for macOS and Window. However, do remember – it’s merely a showcase of what the future could hold; don’t expect it to replace your choice of the traditional web browser just yet.